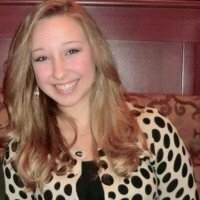 EnvisionCAD is pleased to announce Bethany Borsody has joined our team! Bethany’s focus over the last year has been in Social Media. She has worked on a variety of projects for online marketing to be used on websites like Facebook, Twitter, LinkedIn and YouTube. She has taken courses on Social Media and Marketing from Madison College. She has also received three certificates so far from Madison College, which include Basic Microsoft Office Suite, Advanced Microsoft Office Suite and Receptionist Skills. She is aiding the Envision team in building their Social Media profile and handling daily tasks at the offices. Join us in welcoming Bethany!